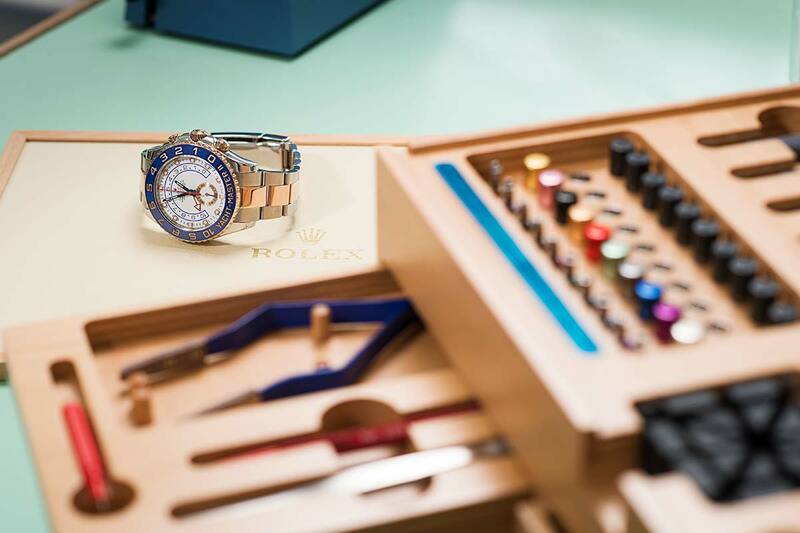 Our resident Watchmaker enables us to carry out a wide variety of repairs in our fully equipped workshop. From a simple battery change to a more detailed service we are happy to quote for any required work. Please bring your watch in to store for us to provide you with a quotation. Please be aware that some models may need to be returned to the supplier for service or repair and serviced in accordance with brand guidelines. A quartz watch will need a battery replacing from time to time. On some watches the second hand may start jumping which is an indication that the battery is coming to the end of its life. 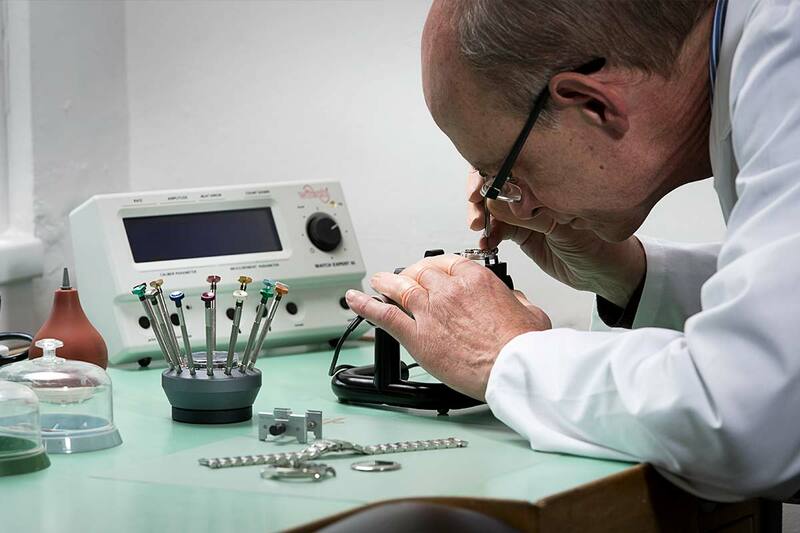 At Johnsons Jewellers we are able to carry out a battery replacement service. 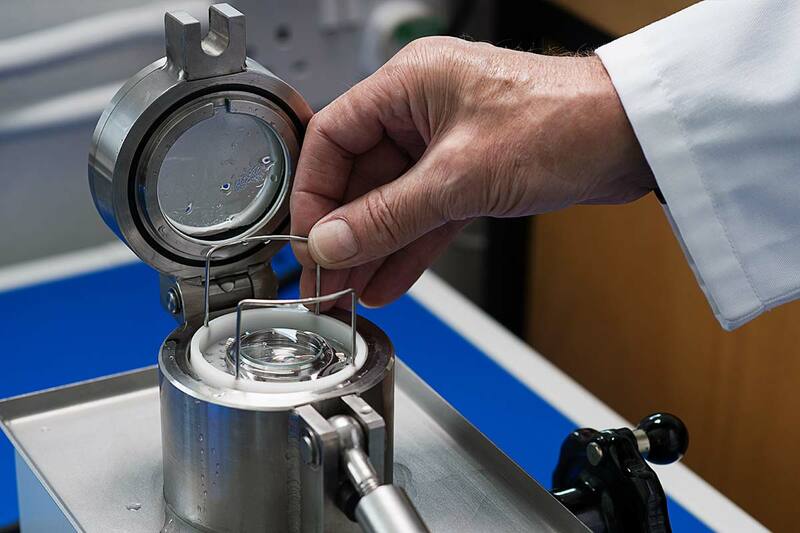 Should your watch require a waterproof test to ensure it is water-tight once the battery has been replaced, we have the facility to carry this out at our store. 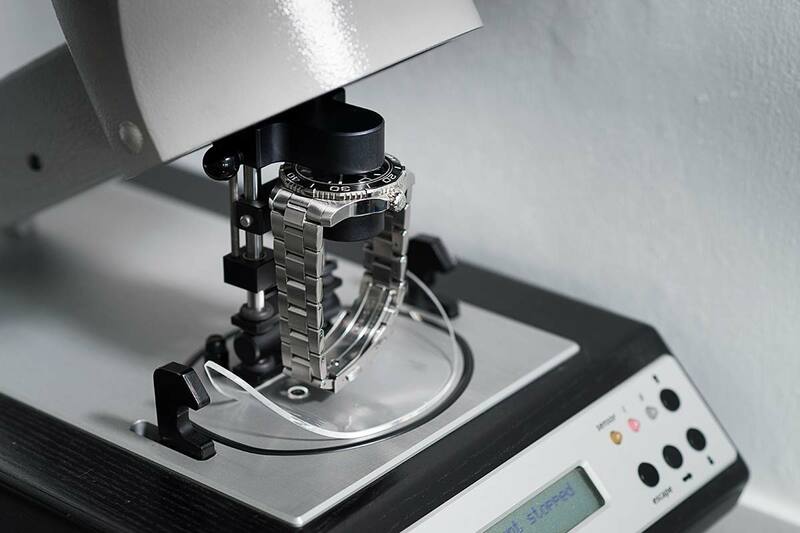 Watches will need servicing from time-to-time to ensure that the watch runs smoothly, as movement parts may wear and lubricants dry up. Service prices will vary whether the watch is mechanical or quartz, has a chronograph function and is brand dependant. 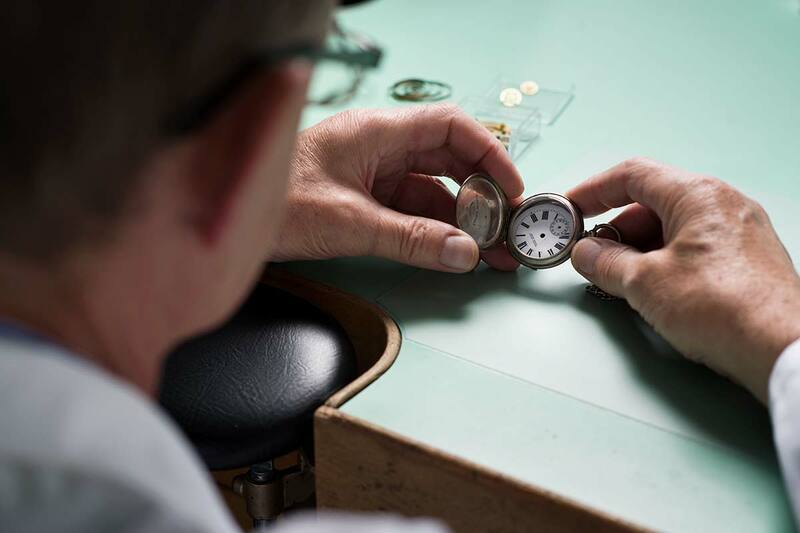 For further price details and lead times on servicing your precious timepiece please 'Make an enquiry' below. Watch straps will deteriorate over some time and will need replacing. 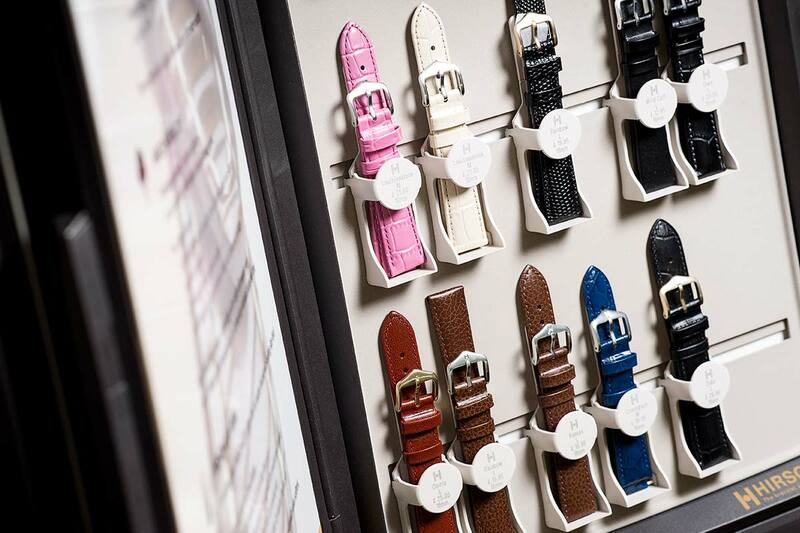 At Johnsons Jewellers we have a wide range of straps available which come in different widths and colours. Prices start from £10, visit our store to view our collection.